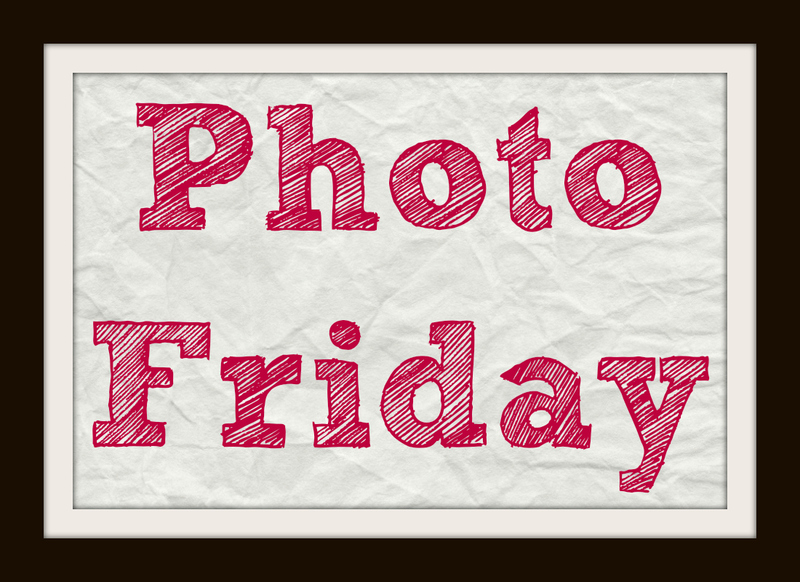 Welcome to Photo Friday! This is where we show our real-life customer photos and stories. You will see beyond the product photos into how our products look in every day homes. 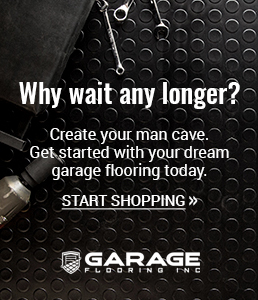 Today: A Jammin’ Garage! It’s Friday, and you know what that means? It’s time to celebrate and share our favorite photos from our favorite people! This week’s edition of Photo Friday is all about Nitro Rolls, specifically our Diamond Nitro Rolls! Customers Steve and Gary recently sent us these photos of their updated garage, and I have to say, I’m a little jealous. Okay, so if this was my garage, I would hang out there all the time! 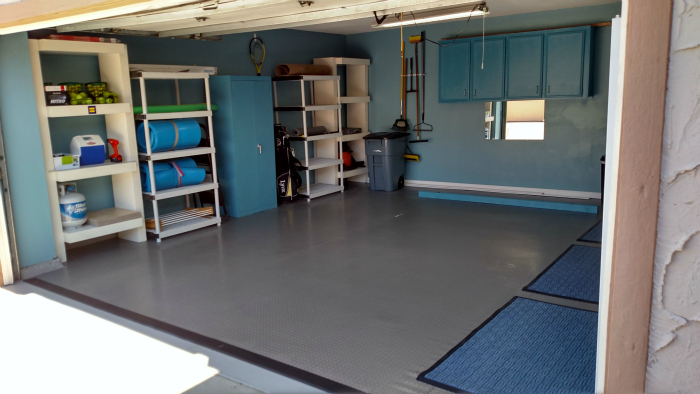 Of course the floor looks great, but the storage, the mats! I love it all. Steve and Gary, we’re so glad you were so happy with your floor and we love what you’ve done with the place! Want to be included in Photo Friday? Send your photos and comments to reviews [at] incstores [dot] com and you can be featured and entered into a drawing for a $50 gift card! Show us your best stuff.